Dentures can eliminate the discomfort, embarrassment and inconvenience of missing or damaged teeth. Did an accident, illness or poor oral health result in the loss of some or all your teeth? Artificial replacements will offer you aesthetic and health benefits. Talk to us at Floss Family Dentistry about your treatment options. 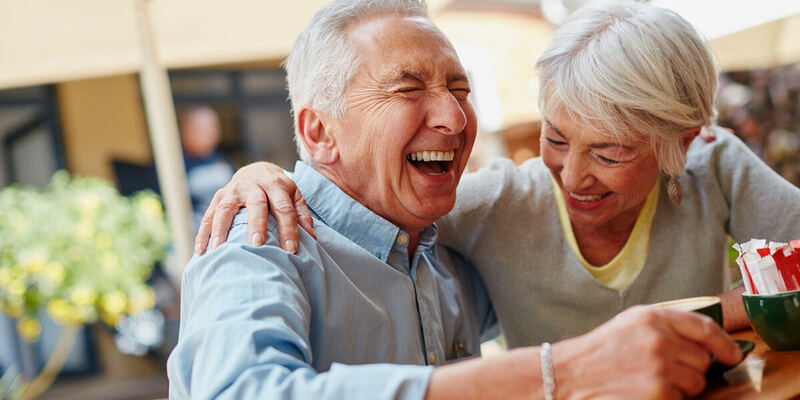 We have helped hundreds of patients in the Morgan Hill area restore their smile and begin chewing and speaking clearly with partial or full dentures. Partial dentures. If you have some healthy natural teeth, partial dentures might be a suitable option for you. Made up of one or more artificial teeth, they are held in place by clasps fitting onto your existing natural teeth. They are less invasive and more affordable than full dentures. Depending on the material used, additional artificial teeth may sometimes be added to your set of partial dentures. Full dentures. We recommend these when all of your natural teeth are missing or damaged beyond repair. Held in place by suction, they look just like natural teeth and help you smile, bite, chew and speak properly again. At Floss Family Dentistry, we can schedule a consultation to help you decide which dentures are best for you. You can count on us to ensure total comfort and a proper fit. Damaged or ill-fitting dentures are uncomfortable and inconvenient. They may also cause other health issues such as indigestion, headaches, jaw problems and soreness in the mouth. If you are facing these challenges with your current set, we will provide prompt, professional attention to restore them as quickly as possible. Our modern family dental office is equipped with advanced onsite facilities including laser dentistry. Whether you need denture repair or alterations, we have the capabilities to customize and repair dental appliances to meet your needs. Whether you are getting your first pair of dentures, need to replace your current set, or require denture repair, we can help. At Floss Family Dentistry, Dr. Chattha and her experienced team look out for your oral health and comfort. From cosmetic treatments to restorative procedures and preventative care, our aim is to provide you with the best dental care in a relaxed and friendly environment.